August update! 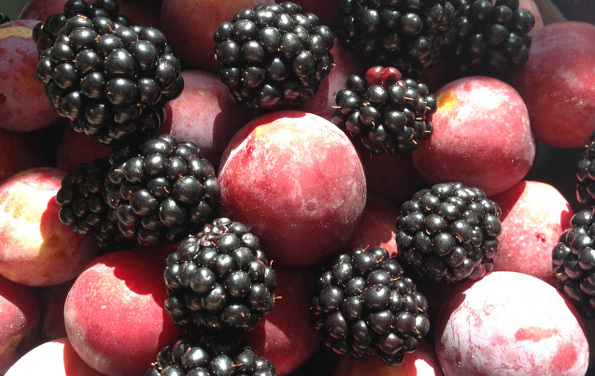 It is Plum and Blackberry season – Hooray! After a quiet couple of weeks due to the extreme weather leading to a break between fruits available, our plums and blackberries are in full force. Victoria Plums will be ready around 15th alongside.. oh yes.. COBNUTS! Please note cherries, strawberries and raspberries are now over. Can’t wait to see you all at Maynards Fruit Farm, East Sussex, TN5 7HQ – Open 7 days a week! Strawberries and Rhubarb are ready!